Its another Sunday! And I have not done one of these in sometime. 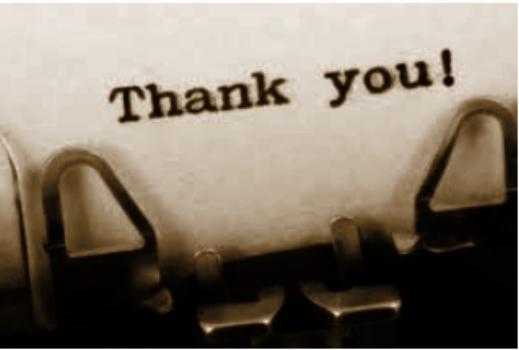 Totally digging is my way of saying thanks for linking back to my page. Check them out! So I have missed so many wonderful people that have shared my pages and reposted them on pinterest and facebook and twitter.. and many who have links to my blog on their's. If I have missed you I am sorry. But at some point I will catch up on these. So for today I will do a few. Happy to link to your great content. 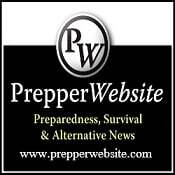 We carry all your posts at PrepKnowledge.Net, and have featured several on the front page slider. Great work!